Come join us for our FREE KIDS EVENT! 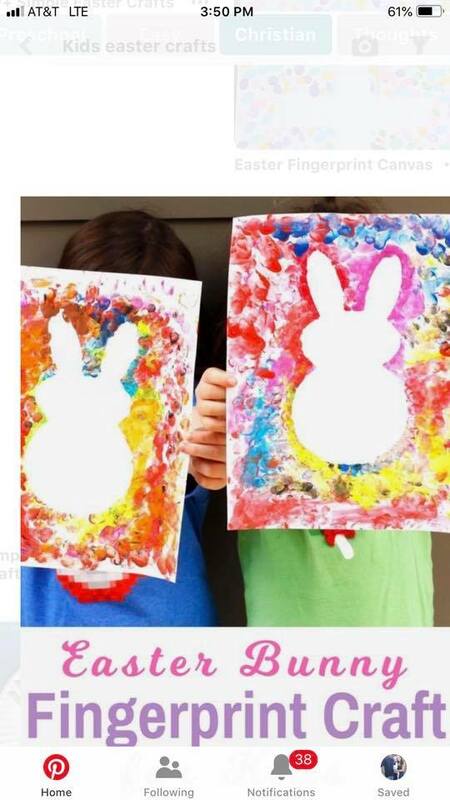 There will be crafts, games, a puppet show, and a special appearance by the Easter Bunny! No need to RSVP and you can show up anytime between 10:30 and 12:30. Hope to see you then!